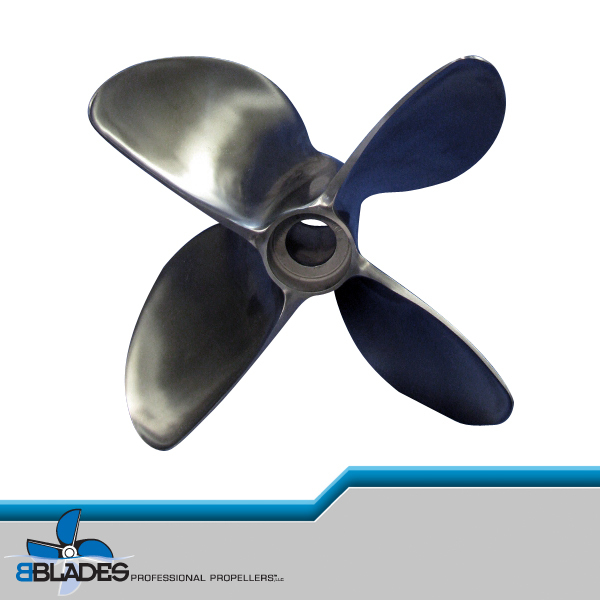 Boaters know that propellers are the easiest and least expensive way to improve boat performance and boaters in the know, know that winter is the best time to have BBLADES Professional Propellers inspect, repair or improve their favorite wheel. 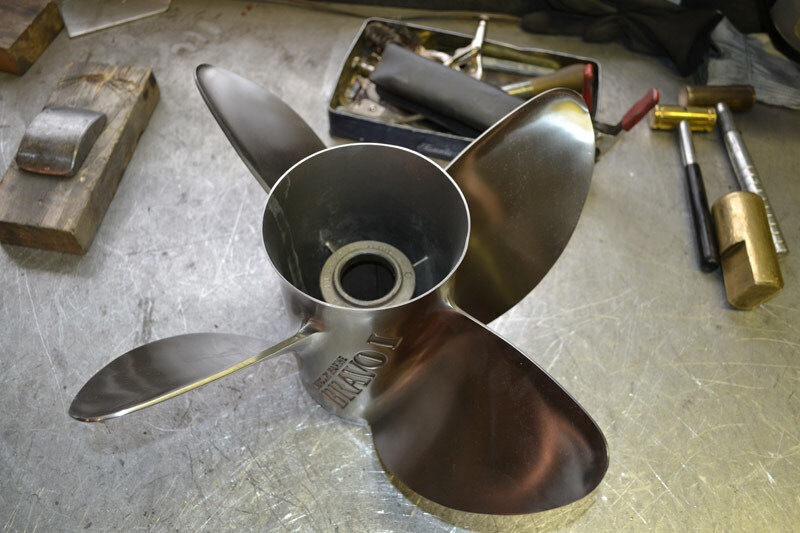 During the slower winter months the highly-skilled technicians at BBLADES can renovate and restore banged-up blades to like-new condition, or custom tweak extra performance from a prop through “Lab Finishing”. So from January 2nd until February 28, 2019, BBLADES will do so at a discounted hourly rate of just $85.00 – $20 an hour off the regular rate. 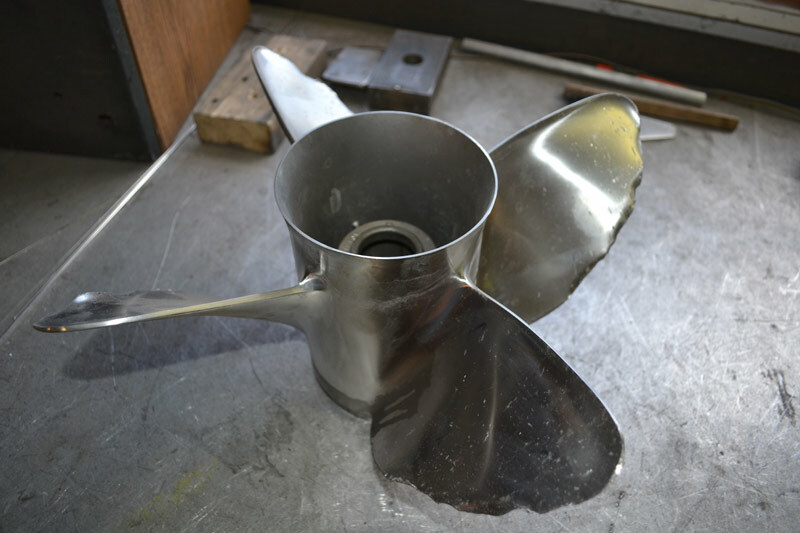 Take advantage of the slower winter months and have propeller work done while your boating buddies are just dreaming about their next run. Don’t be forced to wait in line when spring rolls around, get your propeller work done until February 28th for a special price! 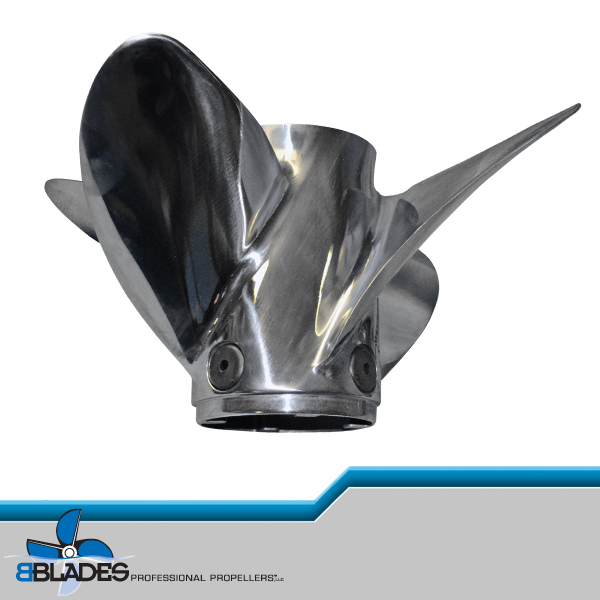 BBLADES can perform magic on almost any propeller– aluminum or stainless steel – from any manufacturer, inspecting for dents, dings and cracks the owner may not even know are there until they hit the water…when it’s too late. It’s never too early to start planning for your next boat outing, so BBLADES suggests avoiding the spring rush and taking advantage of its winter service discount. For more information, join us at www.bblades.com or by calling 920-295-4435. BBLADES can also be found on Facebook. Based in Princeton, Wisconsin, BBLADES Professional Propellers is a full service propeller company offering consultation, inspection and repair of any aluminum, stainless steel, nibral and brass propellers; “Lab-Finishing” or “Blueprinting” of stainless steel propellers; Its own line of BBLADES performance propellers; competitive pricing on new props from Mercury, Hering, Hydromotive, Signature, Acme, and Turbo; and the most comprehensive propeller testing program in the marine industry. I would like to send my props in for the winter special. They are Bravo 1 4 blade 22P. Do I need a special box to ship them to you in? Thank you for the inquiry. You do not need a special box to ship your propellers to us. Anything that will get them here safely will be fine. We will ship the propellers back to you in custom BBLADES boxes bolted to wood boards. These boxes are sturdy and can be reused. Attached is a link to the form you can fill out to help us prepare your paperwork. We will contact you with any questions we may have prior to starting the project. We’ll look for the props to arrive. Happy New year.